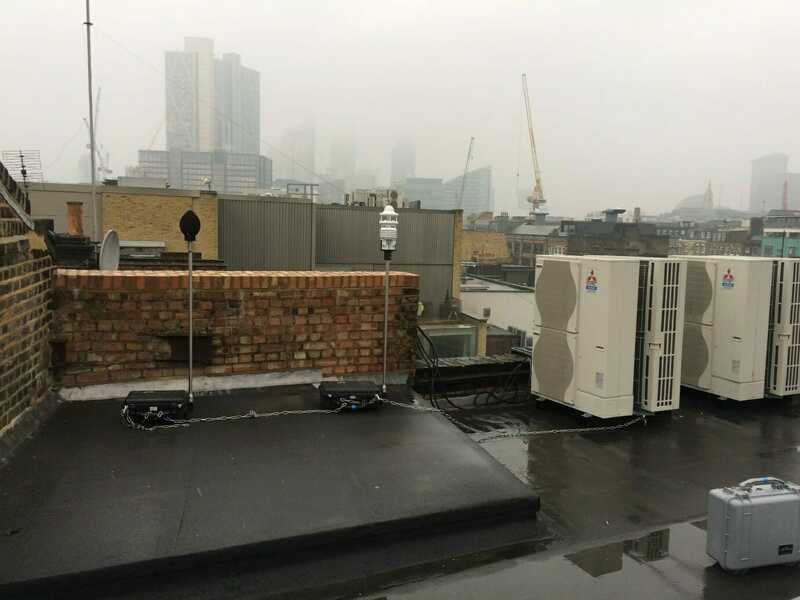 AF Acoustics undertook a plant noise assessment for four new air conditioning units to be installed at roof level at Curtain Road, East London. We measured the ambient and background noise levels at the site. We calculated the noise impact of the new air conditioning units in accordance with BS4142 and local authority guidelines. 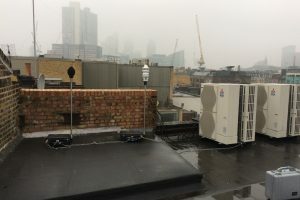 Based upon the calculated noise levels from the air conditioning units compared to the background noise levels, we suggested noise mitigation in the form of acoustic enclosures to ensure neighbours would not be adversely affected by the noise from the units.